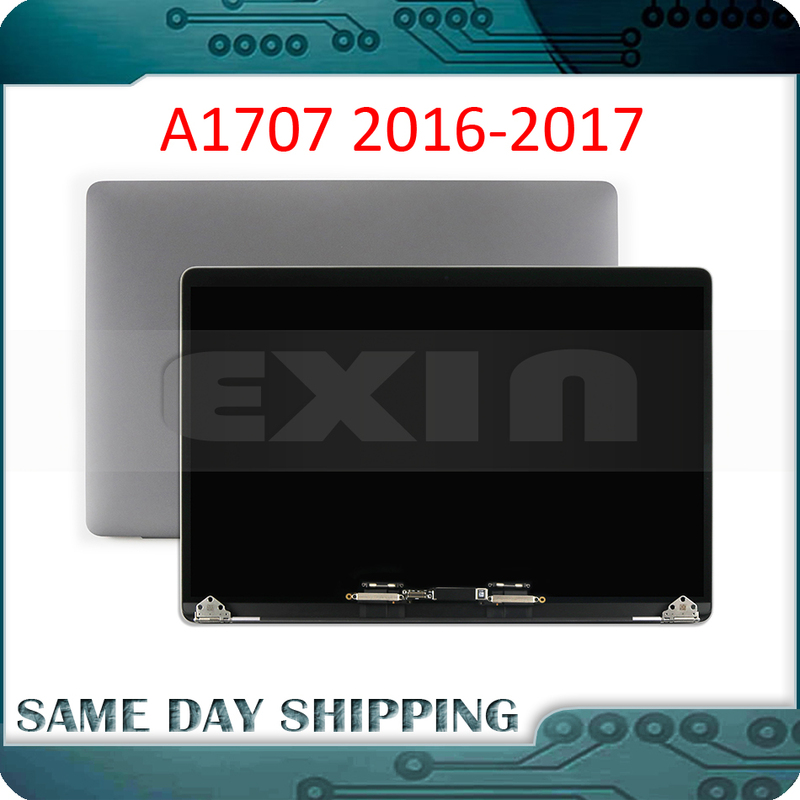 Please write down your computer brand,model and you need the LCD model before payment ,We check the products you need , then will send to you!If you not write down it,I will send the same my product! Such as man-made factors, natural disasters caused damage will not in our warranty. For example: the installed improper, Nick, the tube touch bad, feed, etc... Store the selling of commodities have posted the warranty fragile tags, such as warranty tags in guarantee period be torn up. Disconnect or loss shall be deemed to be giving up the warranty, and we shall not accept any responsibility. Please attention!